I am proud to have lived in the Qualicum Beach area my entire life. I operate a business, a small farm, and, along with my wife, we are raising our two beautiful daughters in this community. 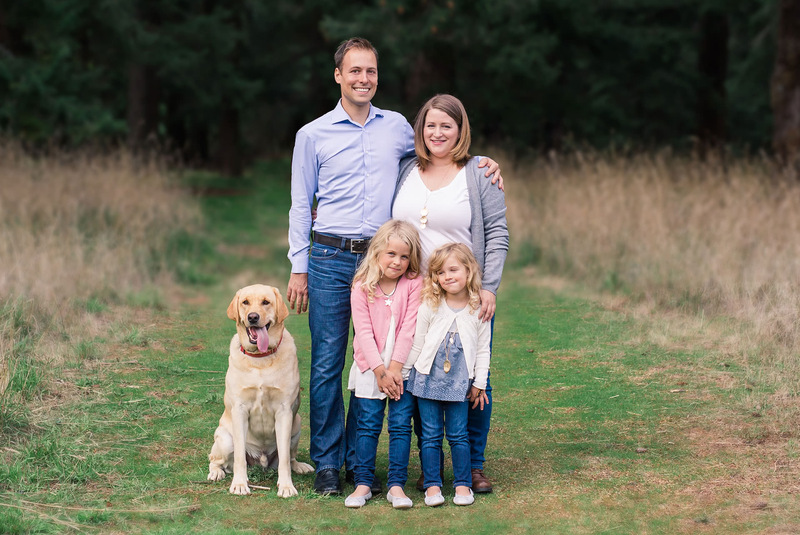 I am running for Council because I am passionate about Qualicum Beach and I possess the energy, skills, and patience to represent our community. There are many changes proposed for the next few years and I will ensure that each of these projects is in the best long term interest of our town. Qualicum Beach has changed a lot over the years, but the small town charm that we all love remains strong. I will stand up for our community and make sure our town grows in a sustainable way for current and future generations.